HVAC Just Got Cooler | Air Control Products, Inc. The leading fully engineered and integrated system in the HVAC/R market. Plug and Play connections allow mechanical contractors to install simply. 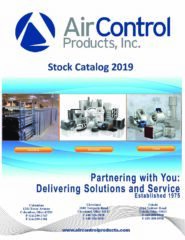 For more information on Denlar Hoods and other product offerings please contact Air Control 440-526-3020 or visit our manufacturers page.